Whether your skin troubles are stress-related, hormonal or family inherited, this bois de rose essential oil formula works to target blemishes caused from acne at all stages even before you see them on your skin. 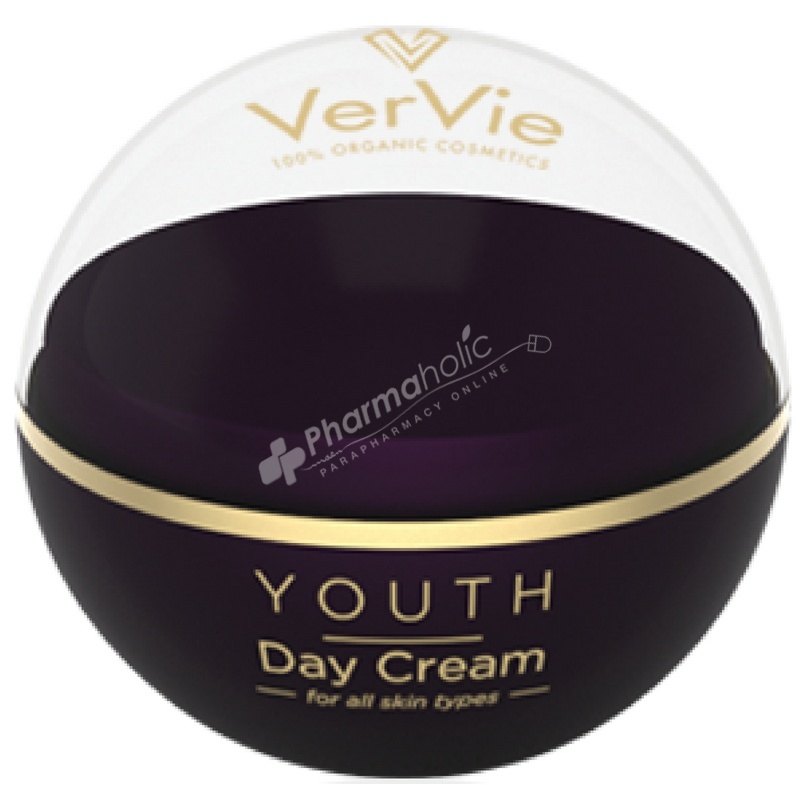 This day cream cleanses the pores with its antioxidant elements. Suitable for all skin types. Selected from ages 12 and above.